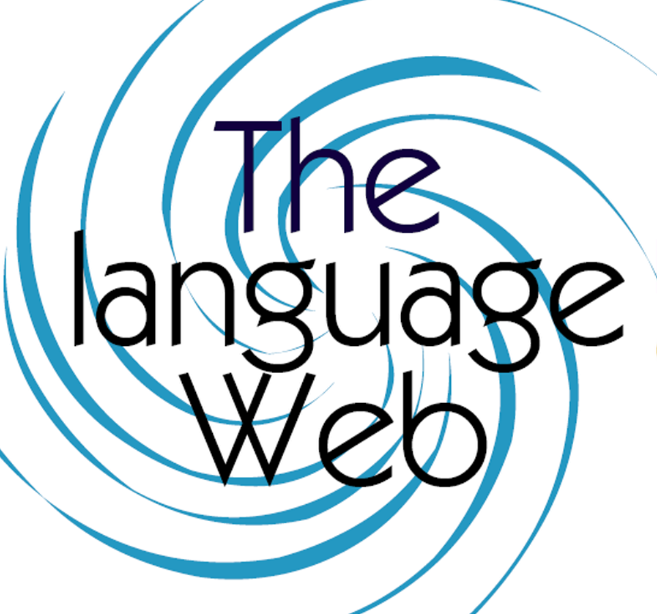 The language Web has now added Elementary level and IELTS classes to the schedule. If you register and pay before February 9th for the remainder of the Spring term and the Summer term the Student course book (£25) is included in the course fee. There are a handful of places remaining for this Spring term in Proficiency, Upper Intermediate and Intermediate levels and we are also now taking Summer Term registrations: 16th April -13th July. Prefer to talk? To discuss your requirements or arrange a visit to The language Web, please call on +447763895147 and leave a message if we are all teaching.